Enjoyed this wonderful musical last night at Miramonte. The acting, singing and music were great. 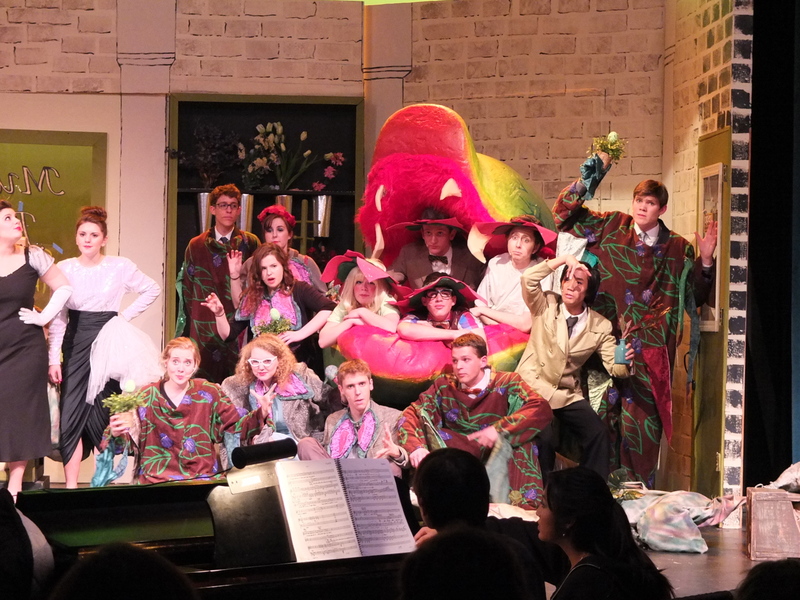 A very professional and fun production! The theater is also excellent. Not a bad seat in the house! It’s running till March 16th. Go see it.